The past two years, one of the water oaks in our backyard has been home to a struggling fern of its own. 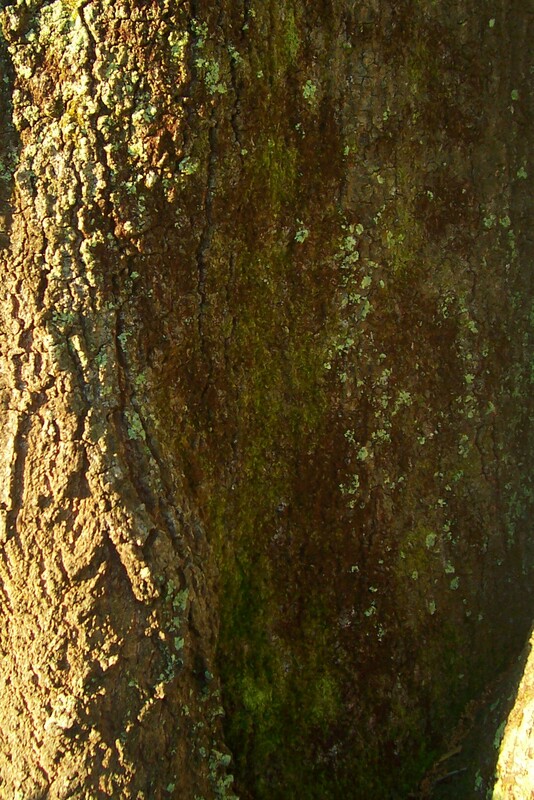 We have plenty of moss/other fuzzy stuff on the different trees. But, for some reason, the fern is magical to me. 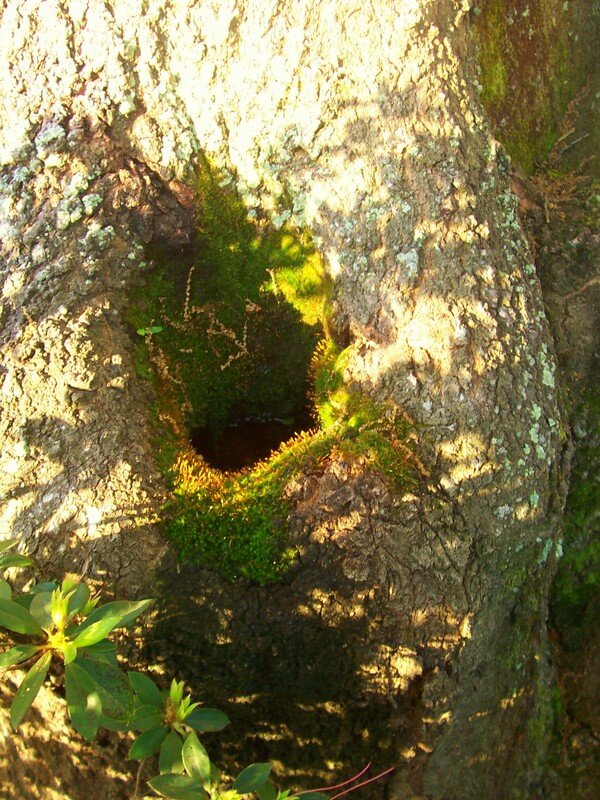 Maybe because it conjures images of faerie laden forests or a tropical getaway. 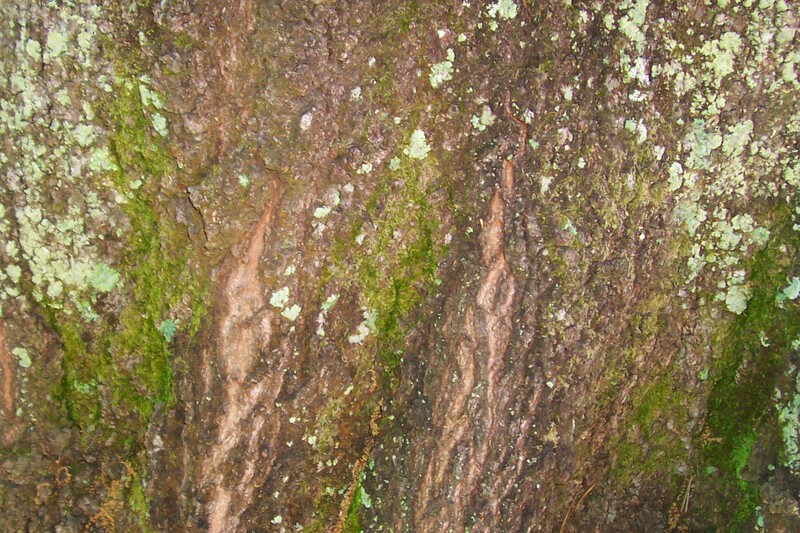 Or the fact that the odds of a plant growing out of rough, tree bark is inspiring. If the fern can cling to life, then I can stick with my goals, right? Whatever the meaning, I’ve made a goal of supporting the fern. Hopefully the plant, and my goals, will flourish when the summer heat arrives. 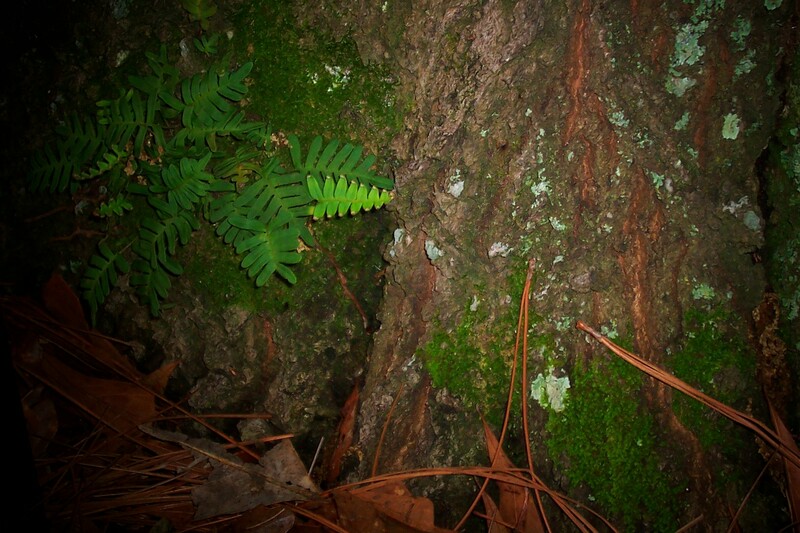 This entry was posted in creativity, ferns, goals, Gulf Coast, inspiration, LIFE, Lower Alabama, Mobile, NATURE, pictures, spring, trees by Carrie Dalby. Bookmark the permalink.